Victory on Summary Judgment in Embezzlement Dispute | Bird, Marella, Boxer, Wolpert, Nessim, Drooks, Lincenberg & Rhow, P.C. 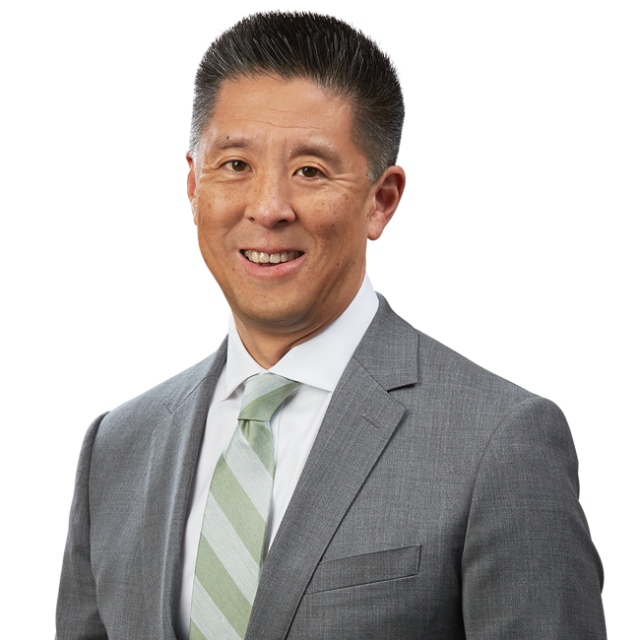 Bird Marella attorneys Paul Chan and Fanxi Wang have successfully defeated a motion for summary judgment filed against their client, an international real estate investment company. The case arises out of the embezzlement of potentially hundreds of millions of dollars by the company’s former CEO and his ex-wife. The company brought claims against defendants for conversion and unjust enrichment. After the former CEO invoked the Fifth Amendment and marital communications privileges due to the existence of a parallel criminal investigation, his ex-wife filed a motion for summary judgment. The motion argued that the entire action against her should be dismissed because her co-defendant’s privilege invocations prevented her from adequately defending herself. Following briefing and extensive oral argument, the Court sided with the firm’s client, holding that its claims for conversion and unjust enrichment were not based upon confidential communications between the former CEO and his ex-wife. Therefore, those confidential communications were not indispensable to the defense. The case will now proceed to a trial on the merits in Fall of this year.